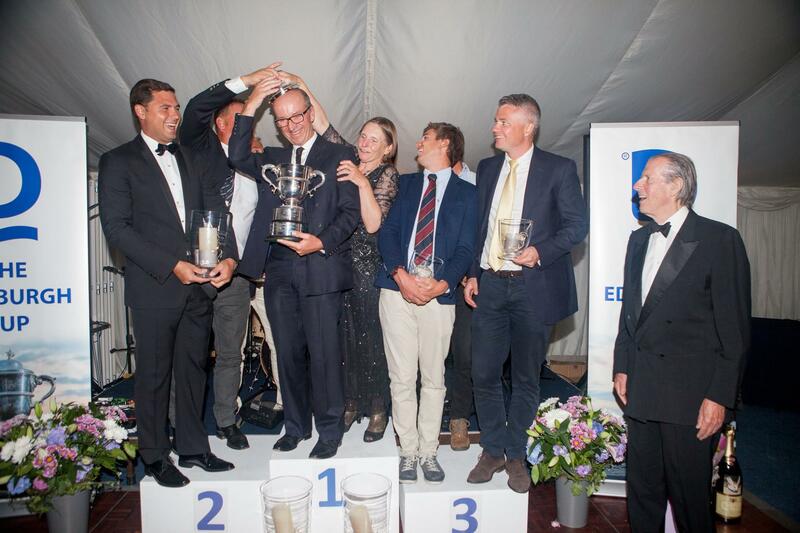 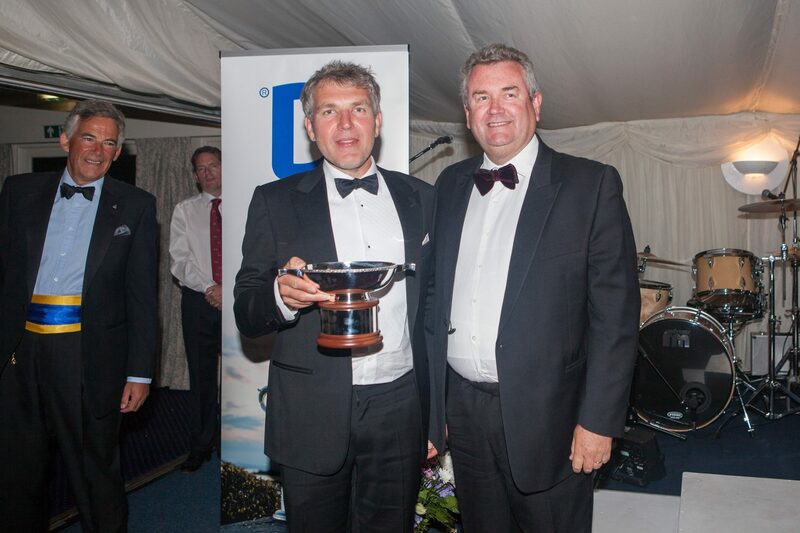 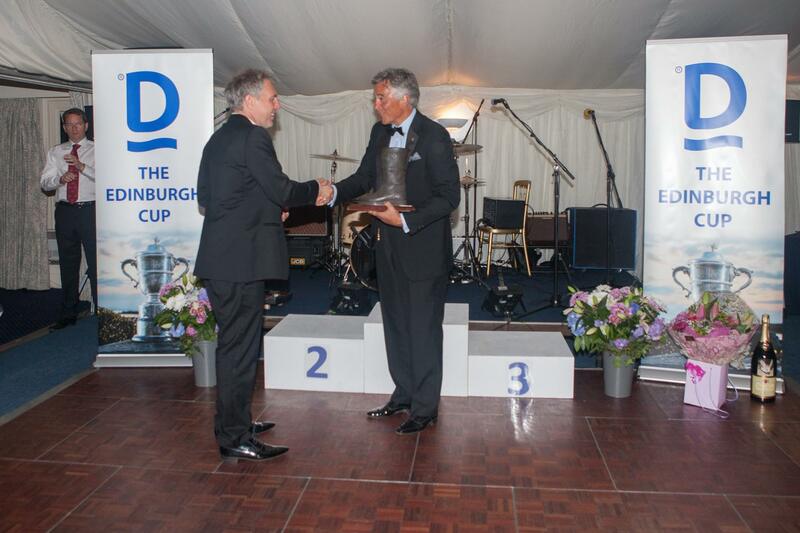 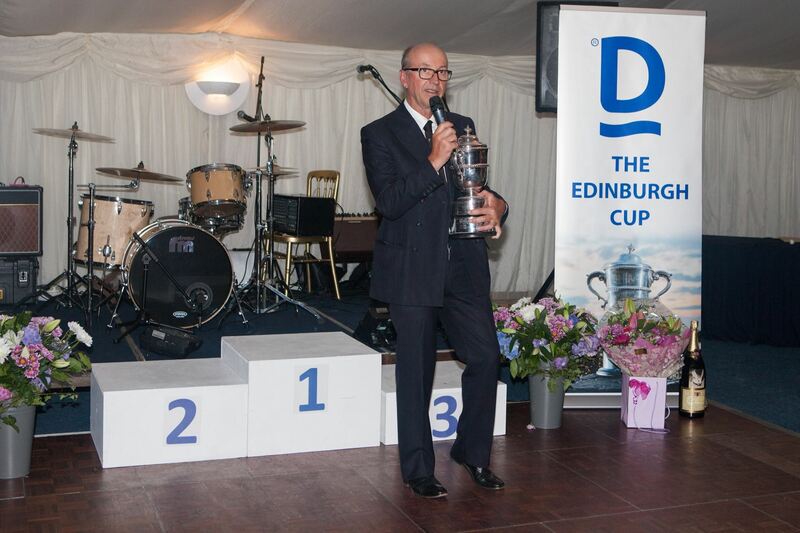 This year’s Edinburgh Cup returns to Torquay, after the BDA’s prestigious event was last held here in 2004. 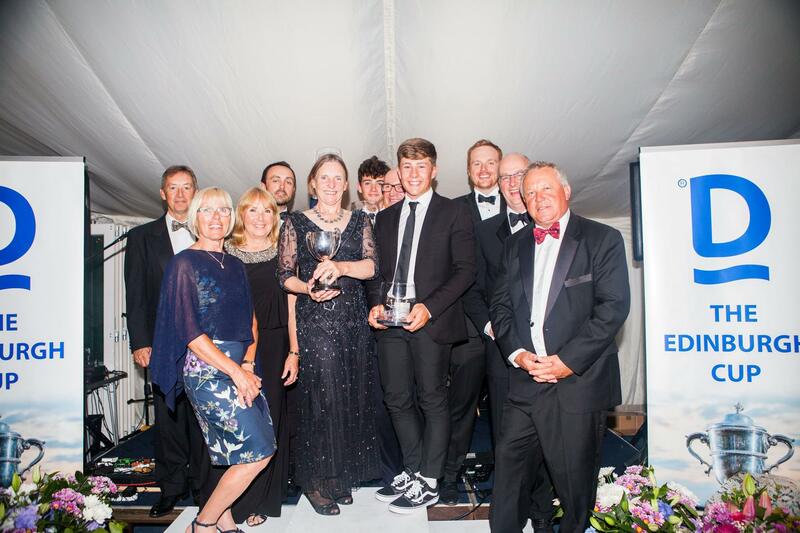 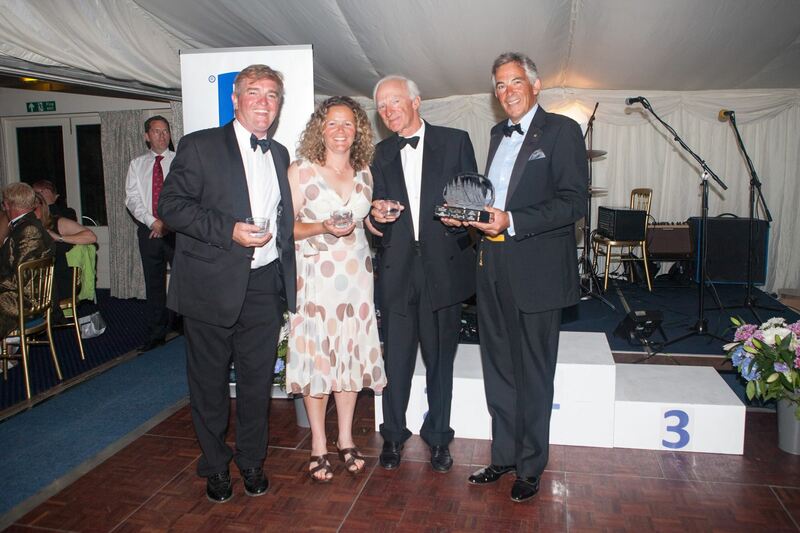 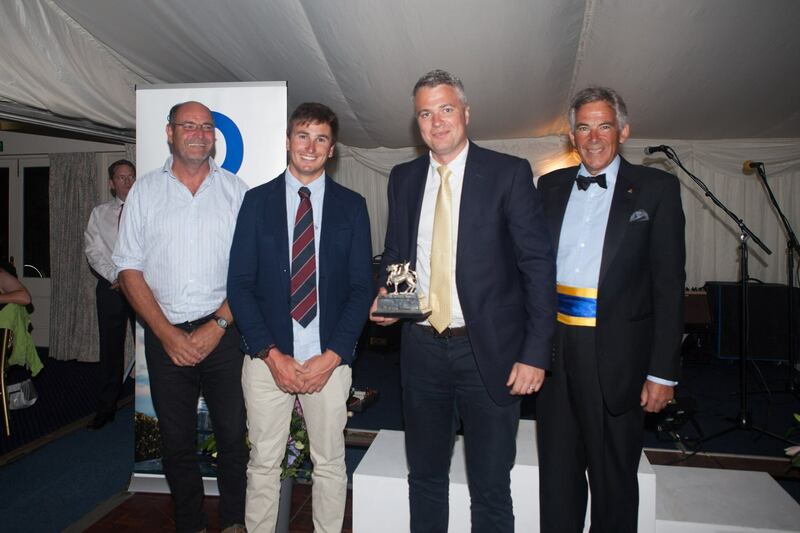 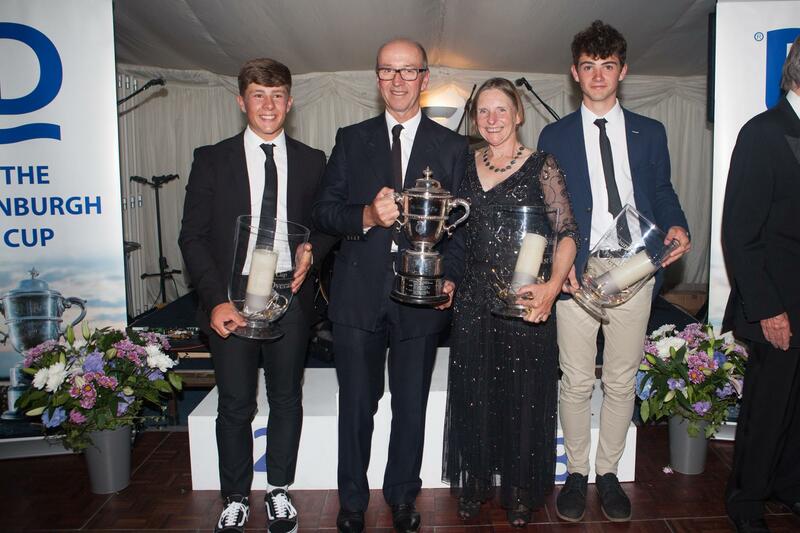 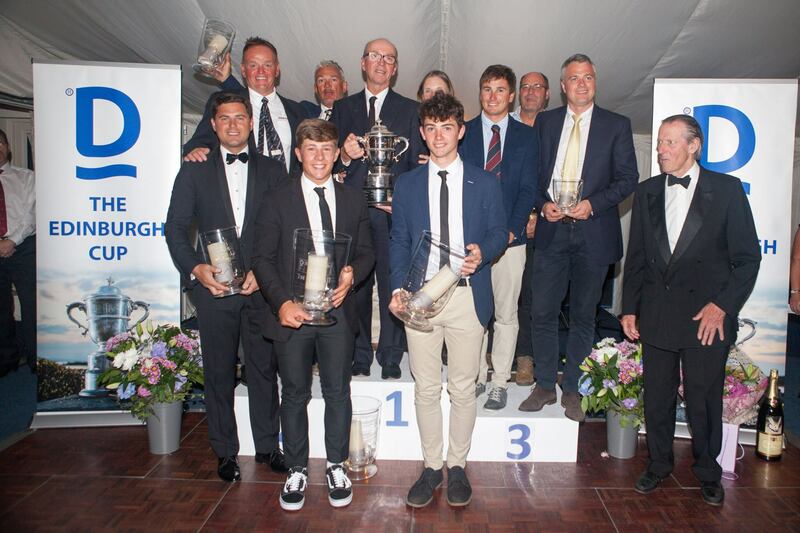 The five day championship event will be sailed in what is said to be the South West’s finest waters and hosted by the Royal Torbay Yacht Club (RTYC). 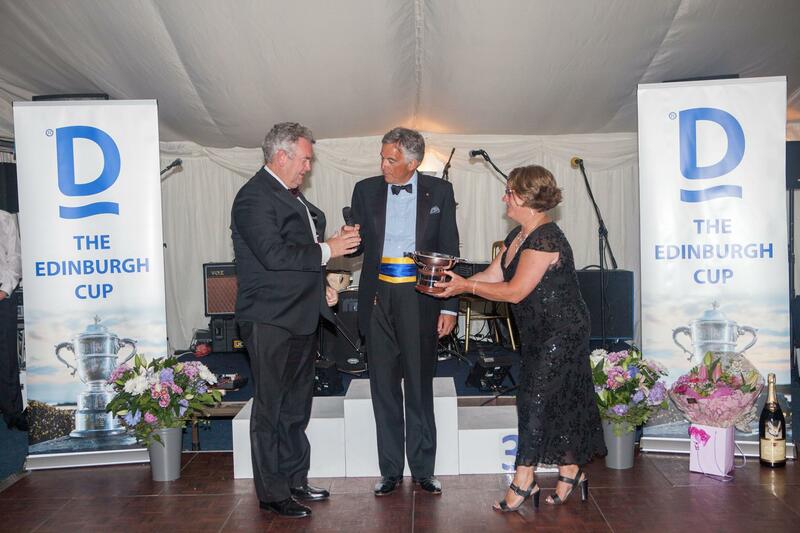 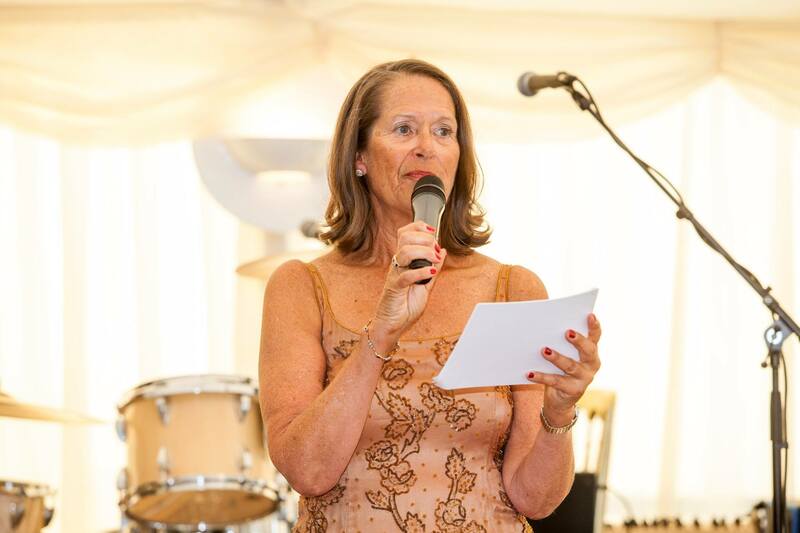 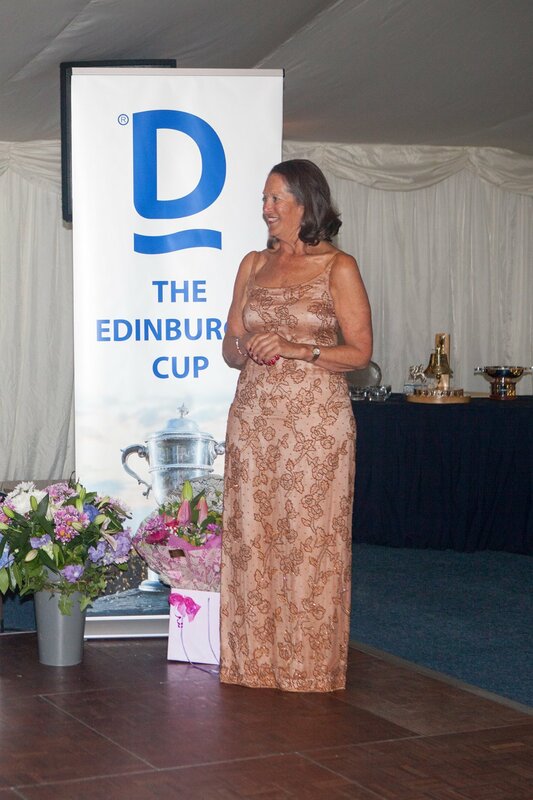 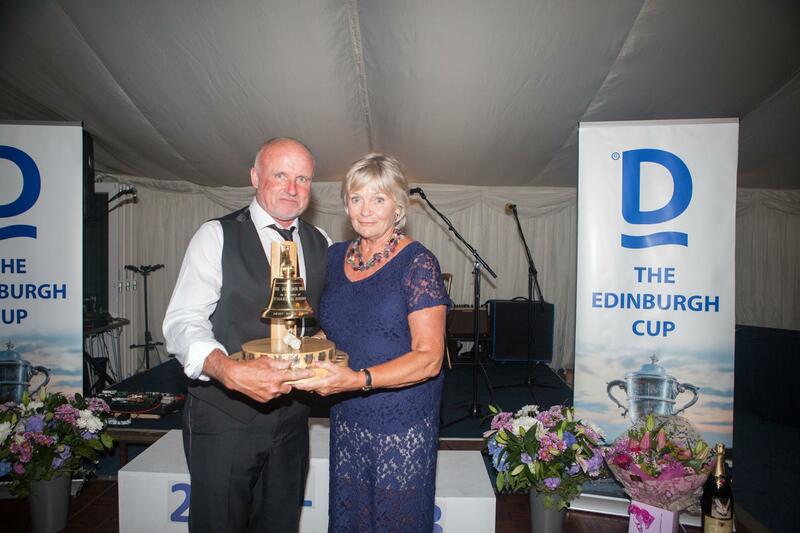 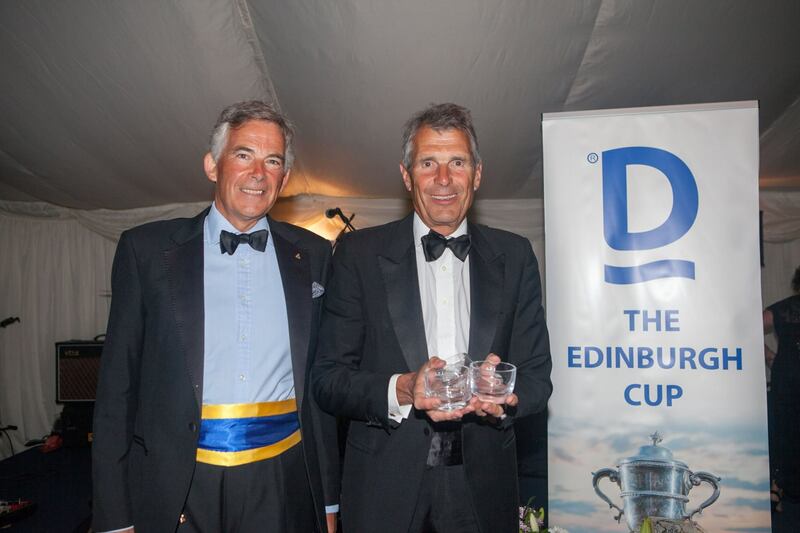 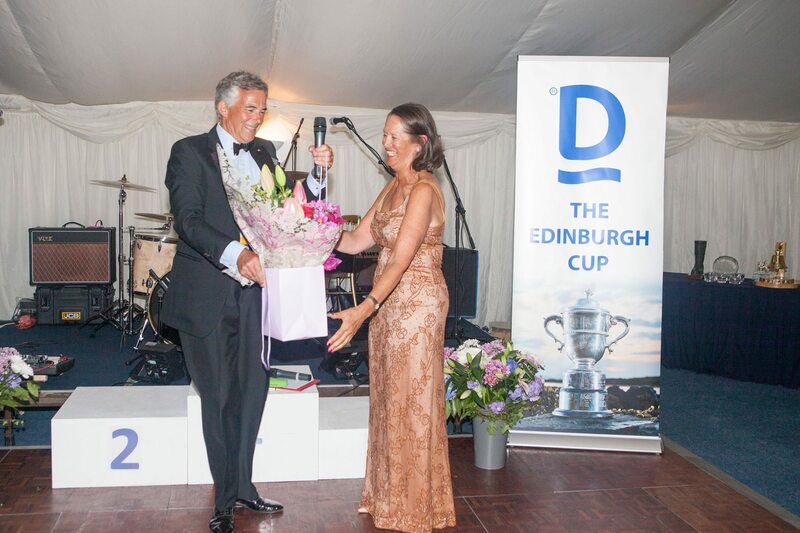 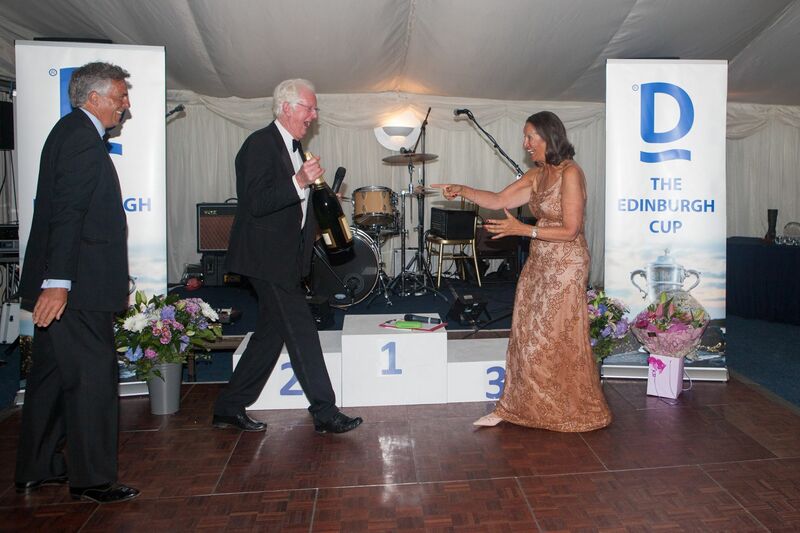 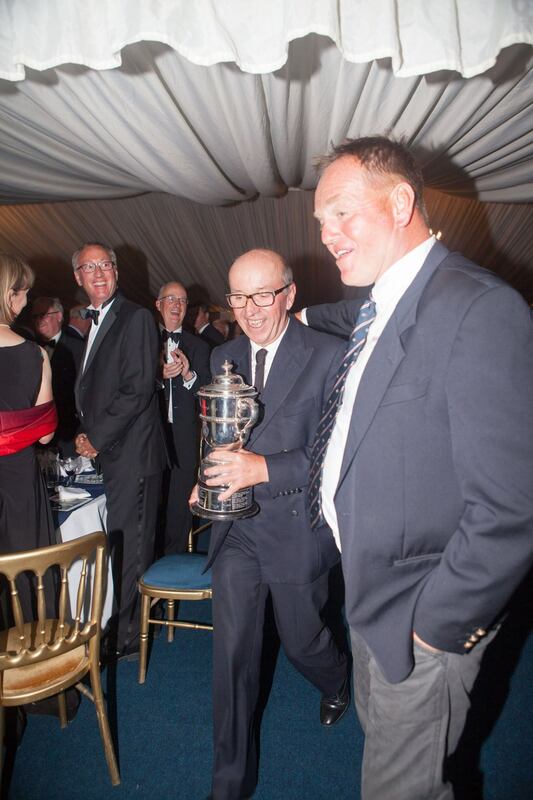 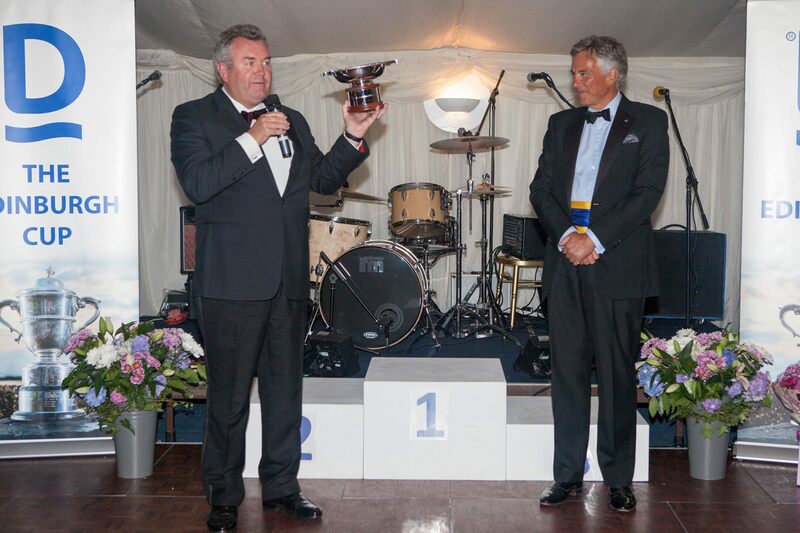 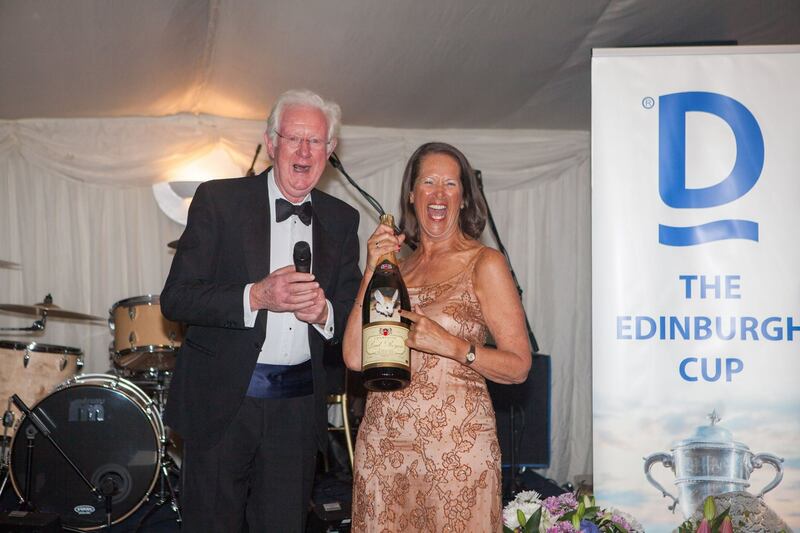 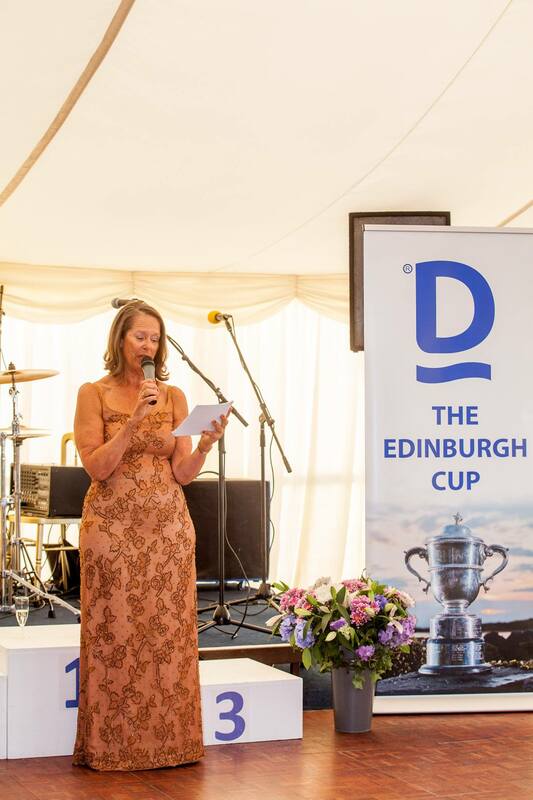 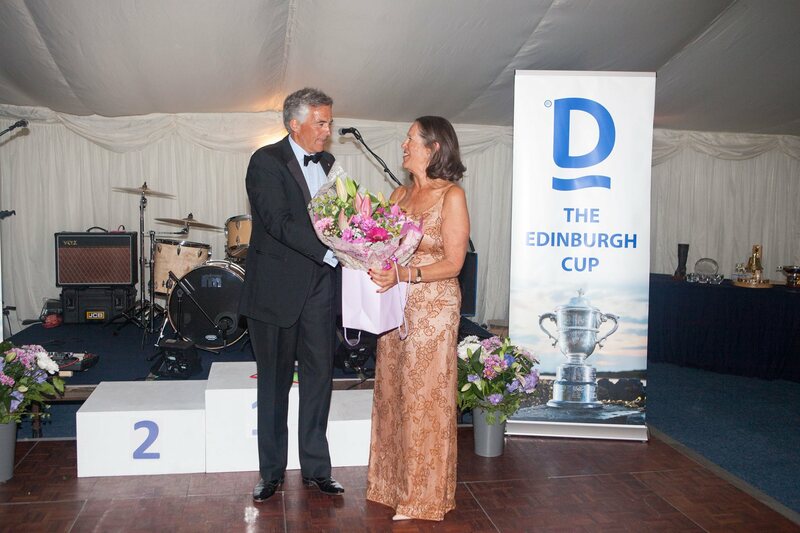 The full gallery of fabulous social photos taken by Debs Allen at the Edinburgh Cup Prize Giving Dinner are now available to view online at http://527640.tifmember.com/v/photos/dragon. 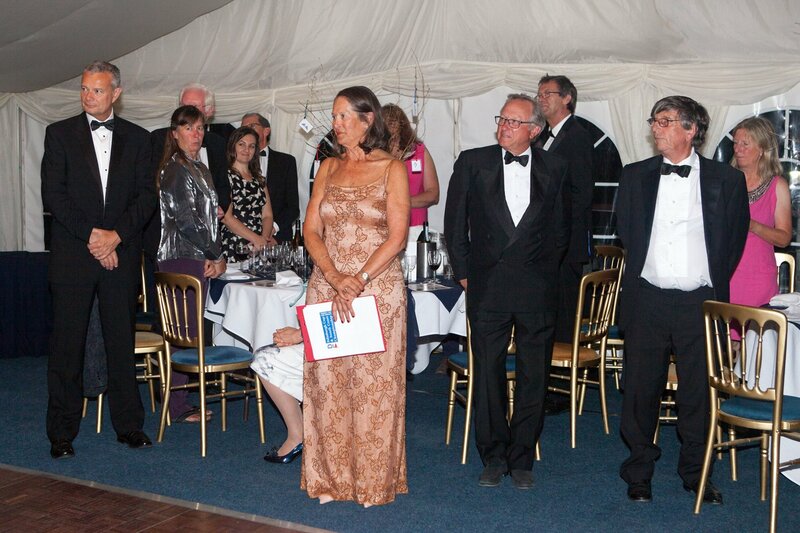 There are some brilliant shots so do go and check them out.